Everywhere you can find tips and advice on how to care for your skin before Holi, but do you know what you need to do to get glowing skin once the festival is over? Here are a few tricks and home remedies for glowing skin post Holi. The summer is slowly approaching and the warm days are a welcome change after the harsh chill. One of the best parts of welcoming the summer is the festival of Holi which marks its onset. Played with friends, family and even strangers, this festival is a riot of laughter and a lot of colors. Everywhere you can find tips and advice on how to care for your skin before Holi, but do you know what you need to do to get glowing skin once the festival is over? Here are a few tricks and home remedies for glowing skin post Holi. 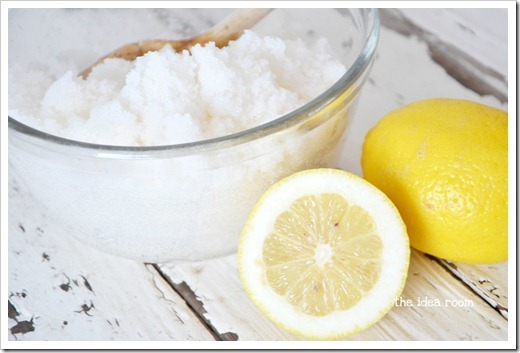 Prepare a natural scrub using granulated sugar, honey, lemon juice and olive oil. Mix it well and use this regularly for a few days after Holi to remove the colors. This sugar helps to exfoliate, the lemon juice cleanses and removes color while the olive oil and honey moisturize. This all natural scrub is an excellent way to get your glow back. 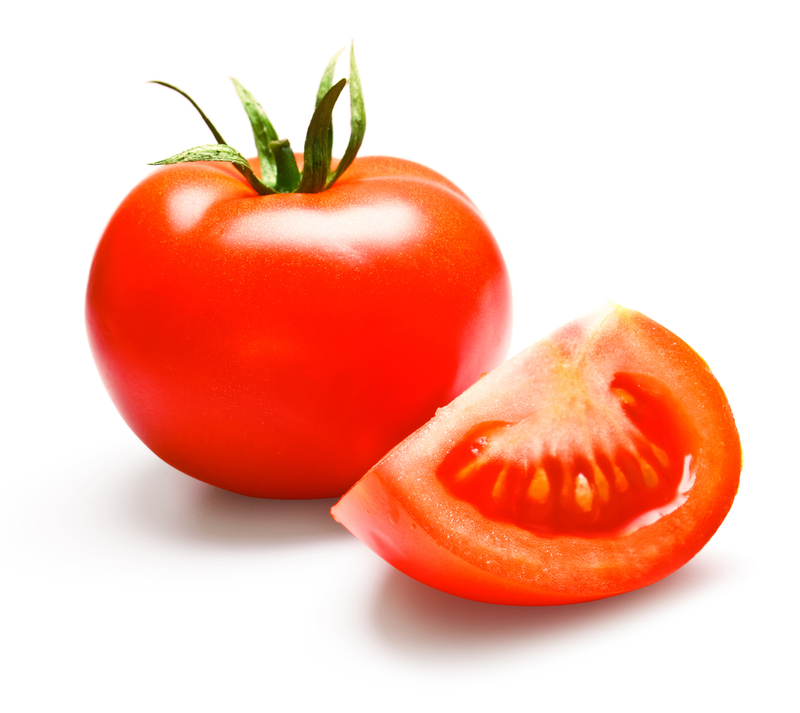 While taking a bath, mash up some tomato and papaya to create a paste and apply it on your face and body. The juices from the fruits act as a decolorizing agent and clear up the skin faster. It also tones the skin color and reveals a more radiant looking you. 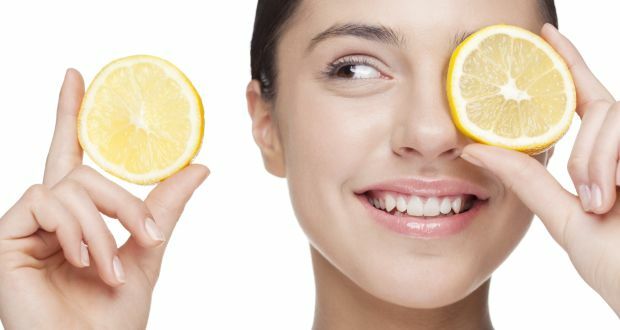 Lemon juice works as an excellent toner to balance out the skin naturally. Take a slice of lemon and rub it all over your face. 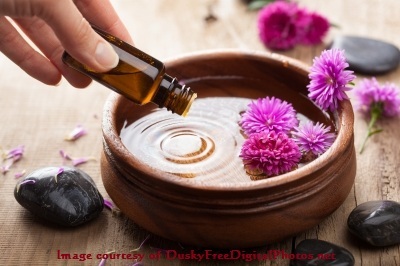 If you have dry skin, take a few drop of honey on the slice before using it. Scrub your face thoroughly and then rinse it off with cool water. Remember to immediately apply moisturizer after drying your skin or else it will begin to flake. Add a few drops of essential oils such as Aloe Vera or tea tree oil to your everyday moisturizer and apply it generously over the skin. The natural properties of the oil seep in through the skin and allow for a natural, radiant glow. This trick is used by many celebrities when they want to show off their stunning, glistening skin. 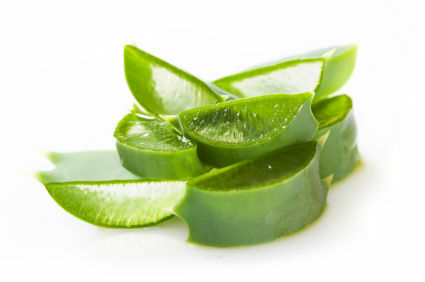 Aloe Vera is known for its soothing properties. Apply a coat of aloe vera gel on your face before you go to bed. If you have had breakouts of rashes after Holi, concentrate on those parts. Leave it on overnight and you will wake up to soft, supple and refreshed skin. Follow these tips for a few weeks post Holi and you will be able to flaunt your luminous skin in no time.